The ONLY Full Range Launch Monitor Fitting in Pittsburgh. Chris Pollock and Scott Pollock are Certified Professionals from all of the major OEM’s. Golfers know that one club does not fit all. 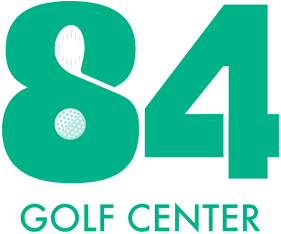 At 84 Golf Center our professional club fitters will help you understand your swing characteristics and explain why the fitted club works best for you. Standard “off the rack” clubs rarely, if ever, actually fit the needs of the golfer who purchased them. Using our Flightscope launch monitor, we can identify your swing characteristics and fit you for your perfect club using this information. Here are some benefits from getting fitted using our state-of-the-art technology. We begin with analyzing all characteristics of your swing, including loft, lie, swing speed, launch angle, dispersion and spin rate. Using our Flightscope launch monitor we exactly match the equipment that fits your swing characteristics. 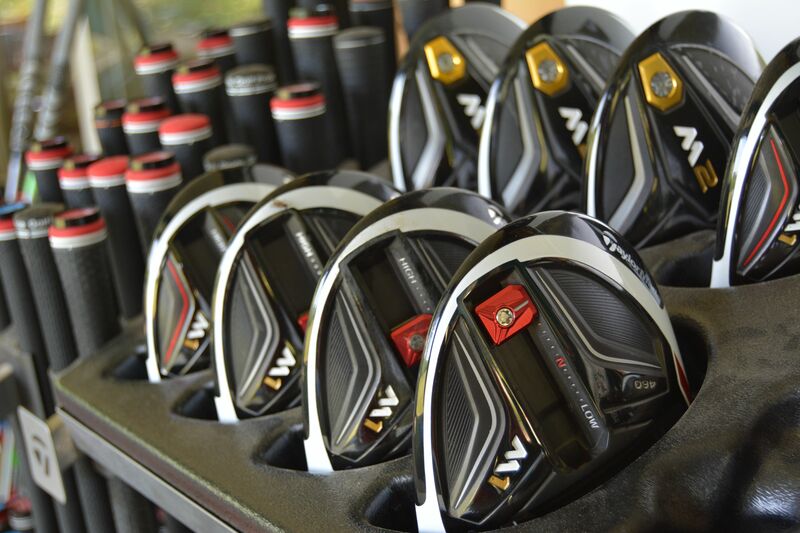 Our extensive variety of demo clubs allow you to hit the actual club on our 300 yard range. No more hitting into a net that doesn’t allow you to see the actual ball flight and shot dispersion. It is the proven way to maximize your performance and help you reach your potential. We use real-time information to fit you into the perfect club, shaft and ball. 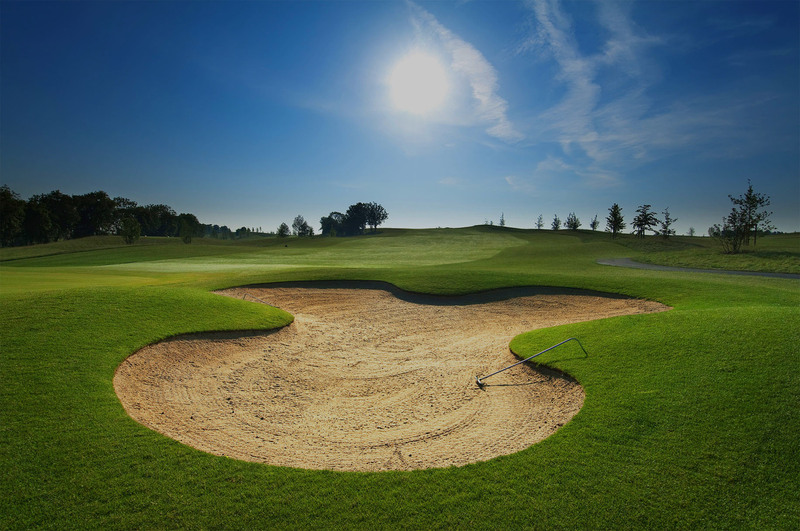 We fit all clubs, irons, woods and wedges no matter your playing ability. 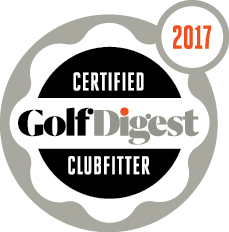 Demo your custom fit club before you buy it! For the golfer who would like a custom fit, our professional state-of-the-art Launch Monitor Analysis System along with our certified professionals can identify the exact club specific requirements to maximize playing results for you and then customize your equipment to meet your needs. 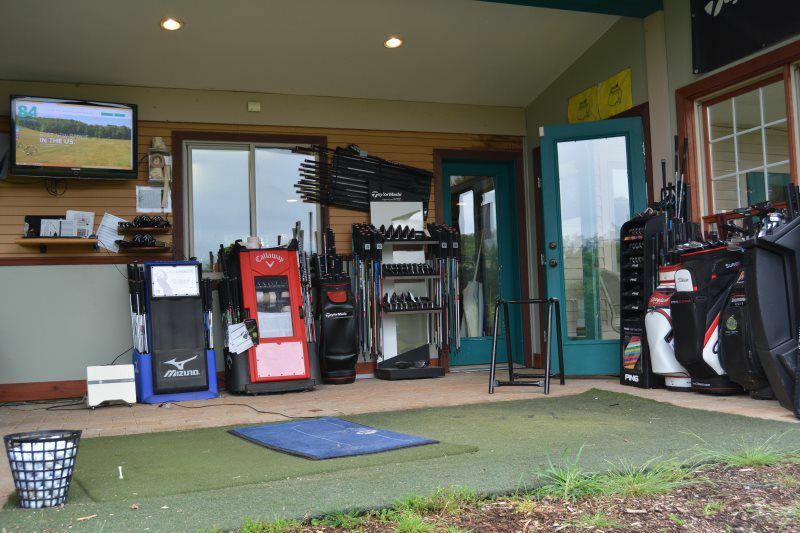 This same system is used by PGA Tour players; the idea is to make sure all players are fitted for the right equipment (shafts, clubs, balls, etc) to maximize playing results. No more guessing at which equipment is best for you, the answer is in the analysis which confirms which equipment is right for you. We then customize your equipment to meet your needs and requirements. Specifications that affect your ability to play your best golf: Shaft Flex, Club Length, Club Lie, Club Weight, Grip, and even the Ball. We are proud to be a part of the UST Tour SPX program. With this program we can supply our customers with the same shafts that are available to the pros! We are a Certified Rifle Center and UST Tour SPX dealer. We carry shafts from True Temper, Rifle, Accra, Fujikura, Veylix, Aldilia and all major companies. We also have the ability to use some of our fitting carts with shafts that are not available from the OEM. For the truly custom tailored experience. PLEASE NOTE: WE NO LONGER CREDIT THE FULL FITTING FEE TO YOUR PURCHASE. STARTING JANUARY 1ST 2019 WE WILL CREDIT $75 TOWARDS THE PURCHASE. Please note we can not accomdate walkins for fittings. © 2017 84 Golf Center.